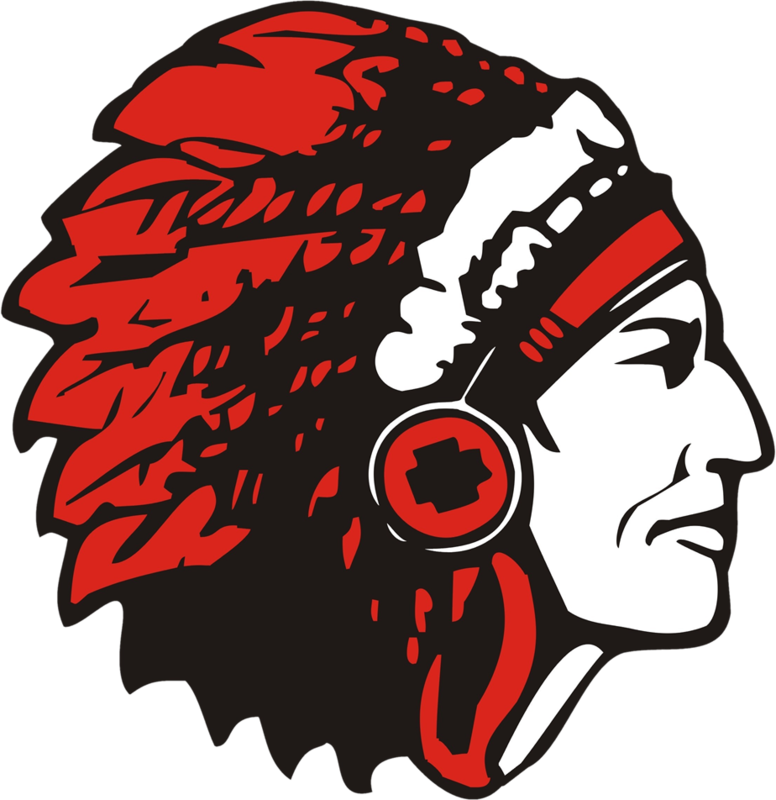 Junior Varsity Basketball Friday January 16th, 2015 05:30 PM Andrean High School Away 24 @ Indians Home 44 Game Recap The Lady Indians had a big win against Andrean. Lexi Switzer and Ashlie Ballor led the way in scoring with 11 points each. Serena Flanagan and Hannah Piro did a tremendous job controlling the game.